There is a tonearm Well Tempered LTD come with the turntable.The cartridge is not included. 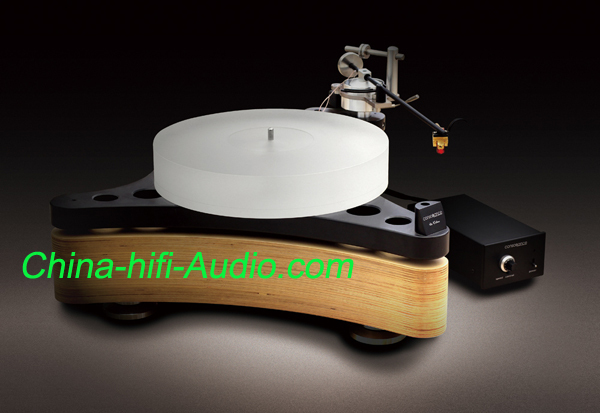 a) The newest turntable from the consonance named “Die Walküre” ,from the famous opera Die Walküre of Wagner. b) The machine uses the “sandwich” mixed material base, air damping system, support maximum 3 pieces tone arm.